Freedom Park Homes is a provider of Park Model Homes! The Commodore Corporation (“TCC”) introduces a new division, Freedom Park Home. Freedom Park Homes is a park model home division now building homes in Clarion, Pennsylvania. Freedom Park Homes initial offering will be 21 models with and without sunken floors and loft areas. 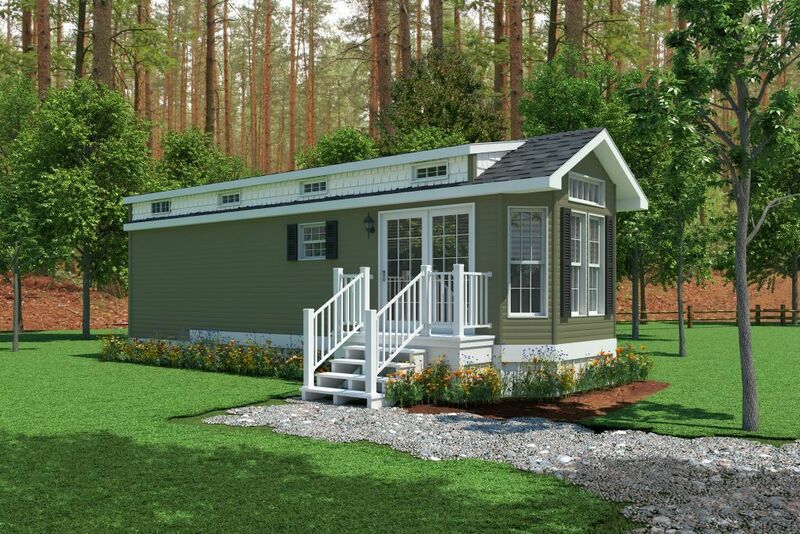 Freedom Park Homes will focus on the Midwest and Northeast markets serving RV dealers, parks, and communities. The buying power of TCC enables Freedom Park Homes to purchase materials at substantial discounts giving the end user a well built, well equipped park model home at a great value.